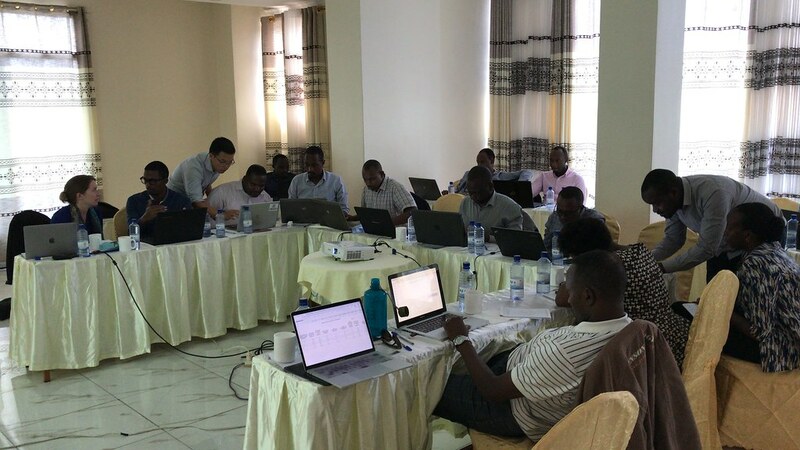 This project aims to improve the utilization of maternal, newborn and child health (MNCH) data collected from Rwanda's national program, RapidSMS. An automated data cleaning process, application of machine learning algorithms, and the visualization of model outputs and key MNCH indicators are needed. The project will optimize in-country resource allocation for MNCH services that is more responsive to local MNCH needs - a first attempt at precision public health in MNCH.